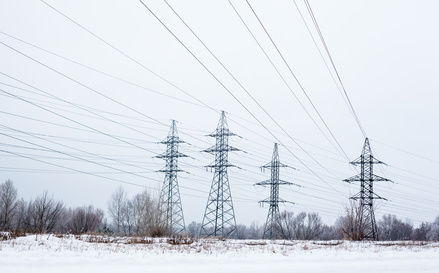 Consulting firm Arthur D. Little just released a report on the fast growing Virtual Power Plant (VPP) business and on Demand Response aggregators landscape. Energy Pool is proud to be recognized as a key market player with one of the most comprehensive offering to monetize flexible assets. 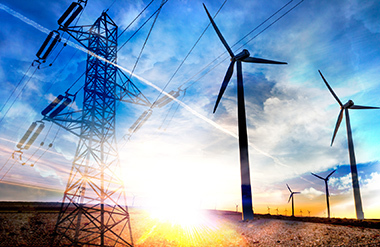 Join Energy Pool’s team at The Edie Live conference, the two-day exhibition and conference dedicated to energy, sustainability and resource efficiency professionals. 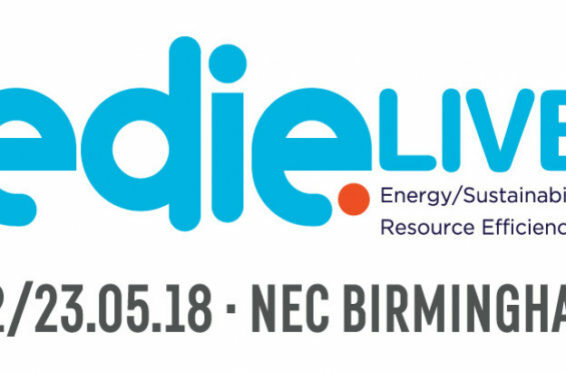 Edie live will take place on 22-23 May, at the NEC, in Birmingham. Last week, our subsidiary, Energy Pool Japan has been activated in 5 consecutive days for 8 times explicit DR for TEPCO PG/EP. Historical cold wave makes electricity demand sharply surged and grid balance is very much challenged in Metropolitan area of Japan. 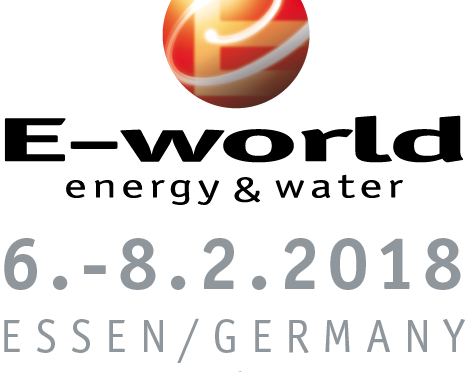 We are getting ready for our first participation at E-World, join our team on hall 6 / Stand 6-516, from February 6th to 8th, we look forward to meeting you there.